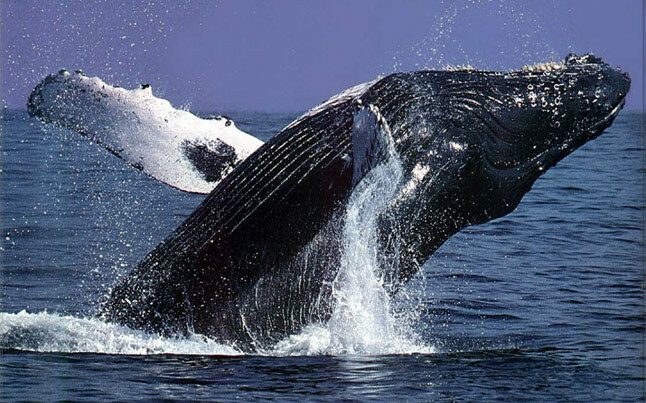 Gansbaai whale watching trips from July to December. This is quite possibly the only place in the world where one can see a mighty Whale and a Great White Shark on the same boat trip (all less than 20 minutes from harbour!). Trip lengths are between 2 and 2.5 hours, depending on sightings and weather conditions. All cruises depart from Kleinbaai harbour near Gansbaai. Found only in Gansbaai, Dyer Island is located 8 km from shore and is an access controlled Important Bird Area (IBA) for the conservation of its many resident bird species, including African penguins. Adjacent to Dyer Island is Geyser Rock, home to a 60,000 strong Cape fur seal colony. These seals are present all year round. We will take you into the channel of water between Dyer Island and Geyser Rock known as the world famous ‘Shark Alley’. We will then take you to the whale hot-spots in the bay. 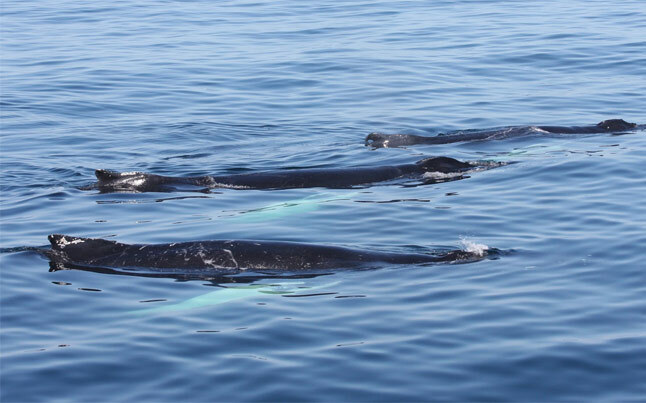 With over a decade of experience, not only does our operator know where to expect the best whale viewings, but the whales have also learned where to expect them! 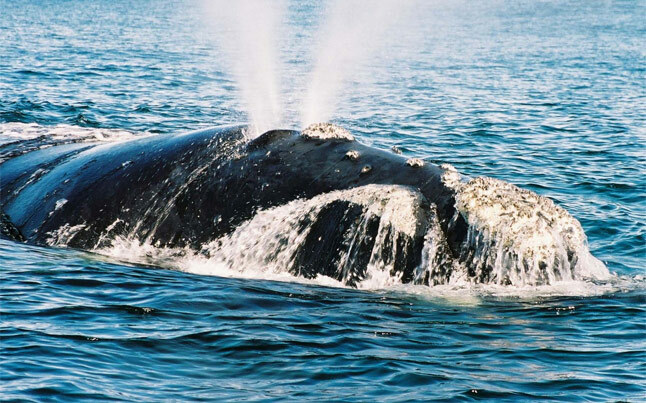 They boast South Africa’s largest boat-based whale identity catalogue and they see re-sightings of the same individual whales year after year. They pride themselves on being both fun and educational. Each trip is led by experienced marine biologists and guides who will share their knowledge with you, keeping emphasis on the welfare and conservation of the animal. 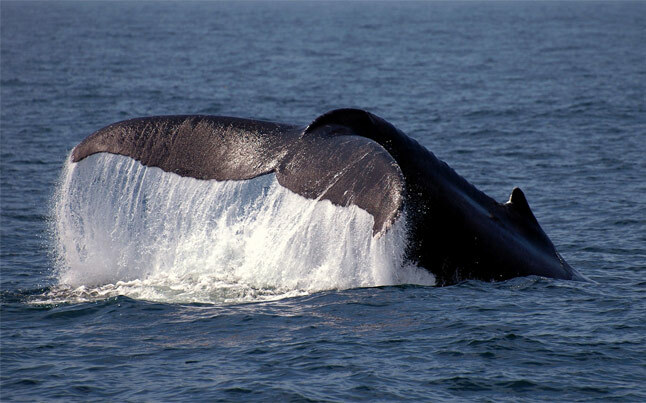 Book a Gansbaai whale watching trip with Extreme Scene. Approx 2.5 hour trip with qualified Skipper and Marine Biologists. Refreshments on the boat and after the trip. All transfers to and from the meeting point. DVD of your trip that you can purchase after your tour if you wish.